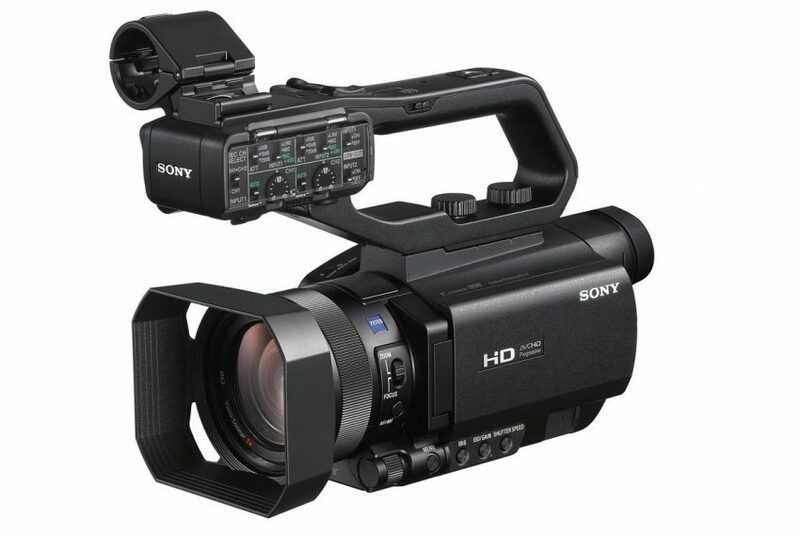 At NAB 2019, Sony announced the latest addition to its line-up of entry-level handheld camcorders – the fancy new HXR-MC88 shooting glorious 1080p aimed at non-professionals, students, schools etc offering a no-frills approach shooting video. 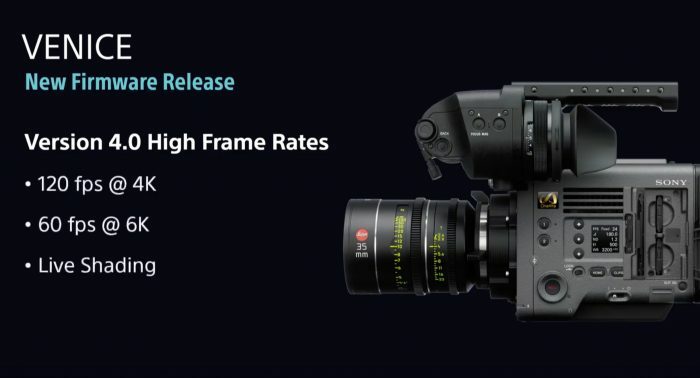 Sure, there probably is a small market for something like this in 2019, but to me this looks like Sony is just recycling some older HXR bodies with the same 14 megapixel 1.0-inch Exmor RS CMOS sensor, but limiting the processing to 1080p in AVCHD (yeah, AVCHD… in 2019) to keep costs low enough hoping someone actually buys it. 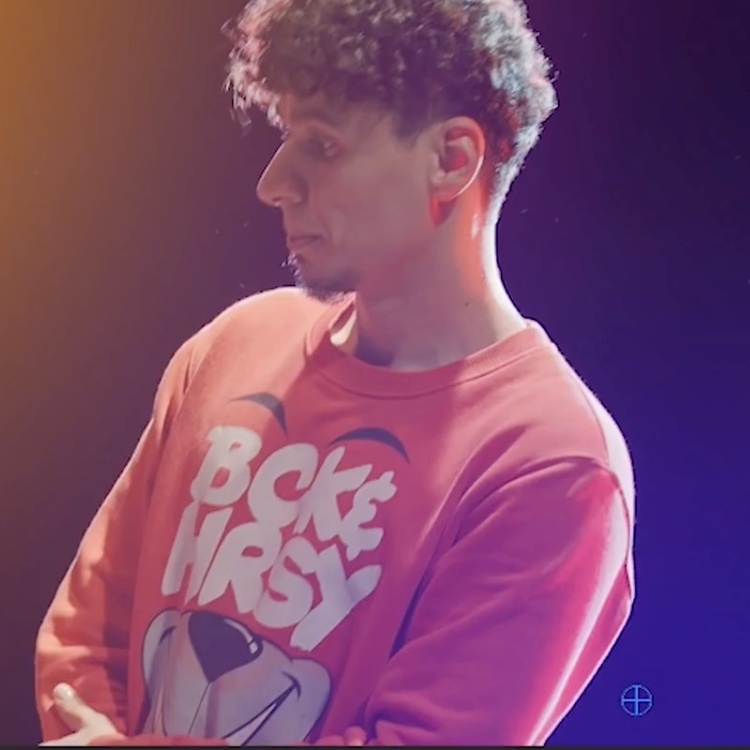 I know, I know I shouldn’t be so harsh on the little camcorder, it’s not its fault after all, but for those of you who watched the 45 minutes + Sony press conference livestream – it had to be the most boring presentation they’ve done in a very long time. 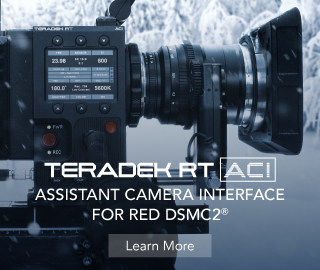 All we got was a new high-end 2/3-inch studio 4K camera (fine, it’s NAB – the show was made for ungodly cameras like this), some IP Live stuff that nobody uses, some customer stories using their new cameras, a new 4K HDR grade 1 monitor that no one can afford, some old news about an upcoming VENICE firmware they keep re-hashing and that was pretty much it. 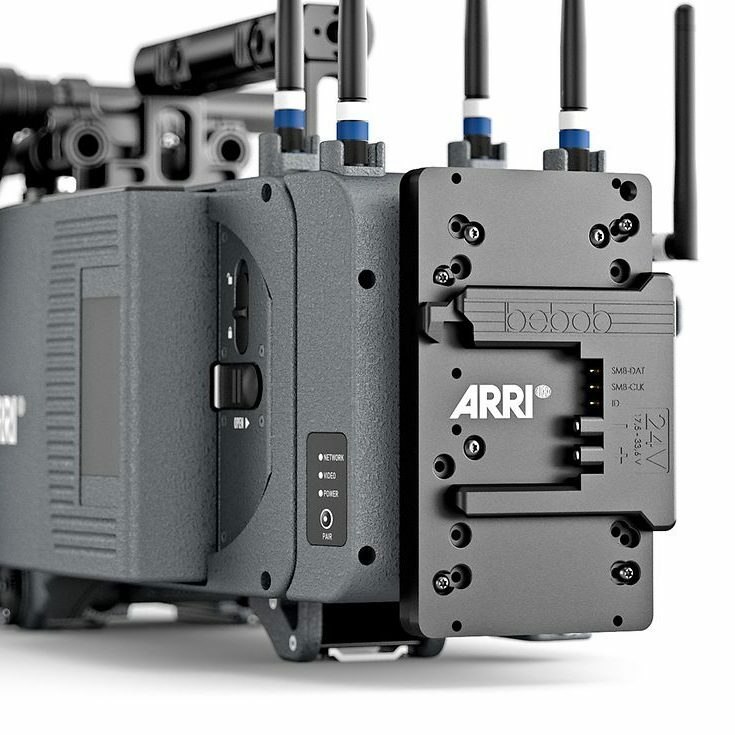 There was no news on the upcoming A7s III (yeah, yeah I know it’s a broadcast trade show for big broadcasty looking things, but a lot of you seem to forget that the A7s OG was announced at NAB 2014), no news around other advancements in their non-studio and more cinema oriented cameras, nada. 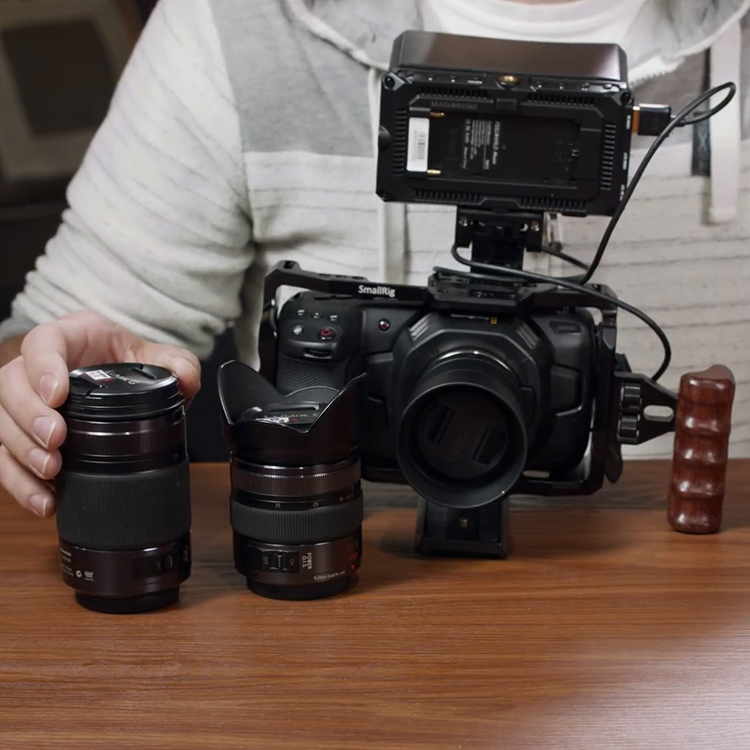 Is the F5/F55 dead, EOL product? Probably, but they’ll never come out and say it. It’s all about pushing the VENICE now, which is a fine camera that sells well, but unless you’re forking out $50K, Sony has no news for you. To me this NAB was just a box ticking exercise for Sony that unless you are into shooting big time sports productions for CBS, NBC or other major broadcasters you’ve probably fallen asleep a few times during the presentation just like me. In any case, if you are looking for an HD “palm-sized” camcorder with a Sony badge, do read on below. /rant. The HXR-MC88 (who names these things anyway?) has the advanced BIONZ X image processing engine, a 14.2 megapixel 1.0-type stacked Exmor RS CMOS and a fixed lens. I guess, its redeeming feature is that the HXR-MC88 features the Fast Hybrid Auto Focus (AF) System, ensuring that fast-moving subjects are captured with absolute sharpness. The HXR-MC88 comes with 12x optical zoom, which can be doubled to 24x with Clear Image Zoom while maintaining full resolution using Super Resolution Technology. Additionally, the 14.2 megapixels CMOS sensor and Sony’s Digital Extender can double this range up to 48x to satisfy the demand for wide-angle to telephoto shooting in various scenes. The XLR audio input terminal and microphone holder adds to its operability as well as sound quality and connection reliability. With the built-in 4 Step ND Filters, the HXR-MC88 can adjust quickly to capture quality content in a multitude of environments, producing sharp, clear images without losing details anytime, anywhere. Ideal as a sub-camera in HD program productions, the HXR-MC88 records in AVCHD… Users can remotely control the camcorder using the RM-30BP remote commander as well as livestream events through a simple and affordable production ecosystem when paired with the Sony MCX-500 multi-camera live producer. This latest camcorder will be available worldwide from July 2019 onwards. No price yet, but according to Sony it will be cheap. For those you, who missed this unforgettable experience that was the Sony presser, you can relive it again in its entirety below.